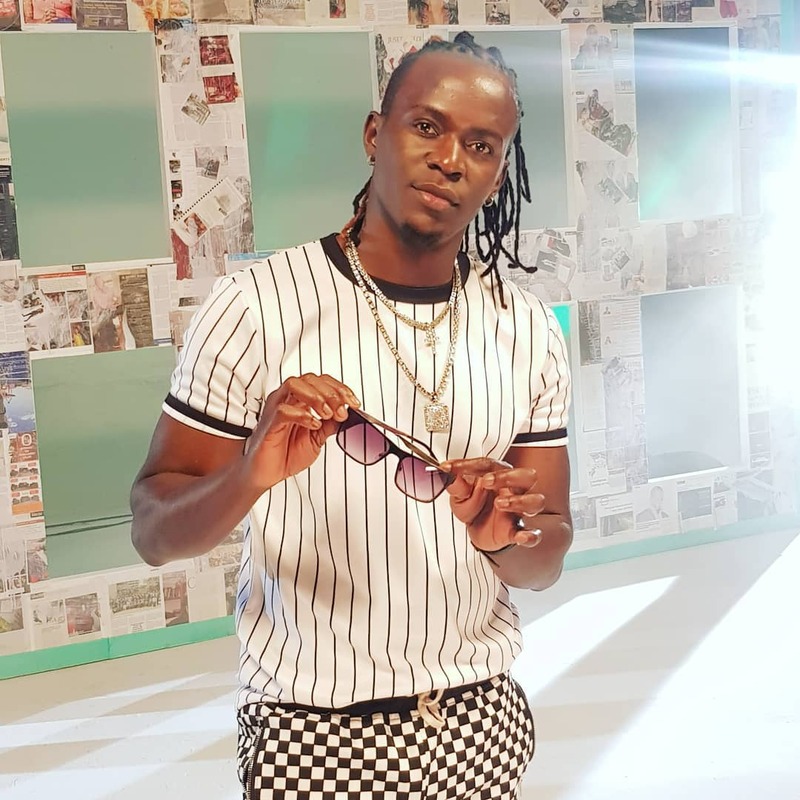 Willy Paul is being accused of stealing the hook of his new song with rapper Khaligraph Jones, Bora Uhai. Fans were quick to note that the song has the same hook and title as that of rappers, Gorrilla x Saddat’s song which was released in mid- July 2018. Willy Paul and Khaligraph dropped their song today after Khaligraph announced yesterday that he had given his life to Christ. Despite the catchy intro, various people have said that the song is barely a gospel song. “Hii wimbo imeuma nje mbaya mbovu …part ya Khali ni kawaida tu mazishi…willy hapa nimeanza kukutoroka” a fan commented. These accusations come barely a week after an up-coming artist, Yobra Starborn, accused Khaligraph Jones of copying the chorus to the new single, Ngori.